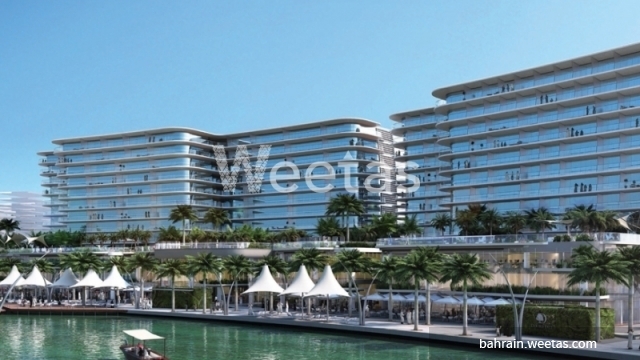 Magnificent apartment with a dazzling view of a water canal is currently available with Weetas Real Estate. 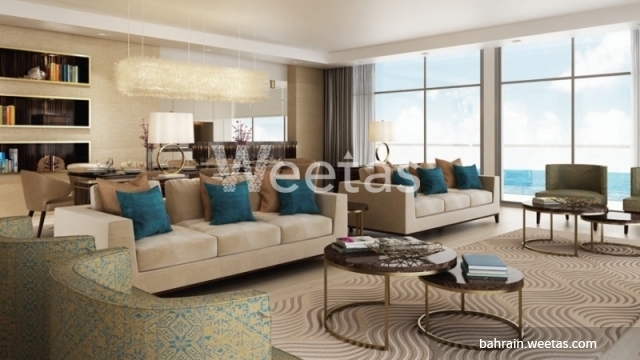 The property stretches on 177.2 square meters. 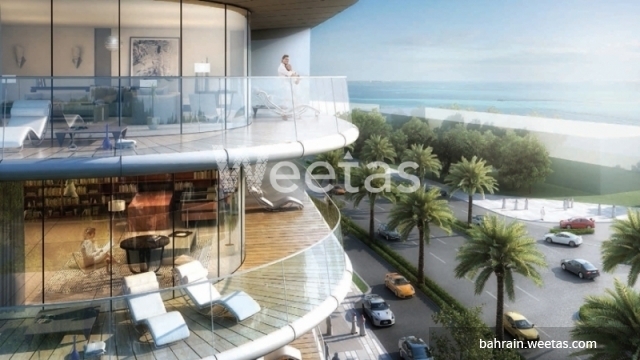 It includes 2 bedrooms, 2 bathrooms, and 1 open kitchen in addition to a big balcony. Myriad of favorable amenities are accessible in this apartment such as swimming pool, steam bath, sauna, fitness gym, and many other. 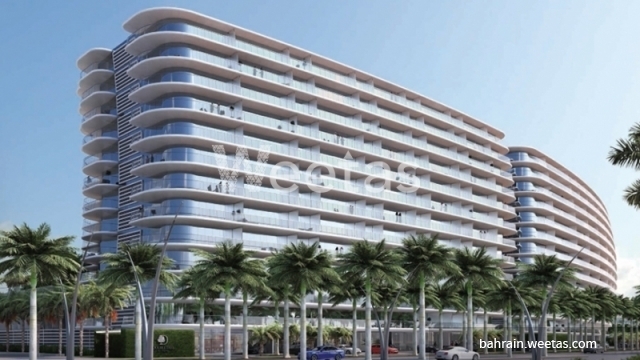 Call us now for more information about the property or for reservation. This property costs 1.8% less than the average 2 Bedrooms Apartments in Dilmunia area. There are 68 related properties that you might be interested in.